Kanika, Arundathi Nag, Suresh Krishna, Dileesh Pothan, and Shyamaprasad comprise the rest of the cast. Ranjith's latest collaboration with Mohanlal, Drama, finally gets a release date. The film will hit the screens on November 1. This news was confirmed by the makers. Asha Sharath is paired opposite Mohanlal in the film which is expected to be a light-hearted entertainer. Kanika, Arundathi Nag, Suresh Krishna, Dileesh Pothan, and Shyamaprasad comprise the rest of the cast. Ranjith has also penned the script. The film was shot in London. The director last worked with Mohanlal three years ago in Loham. 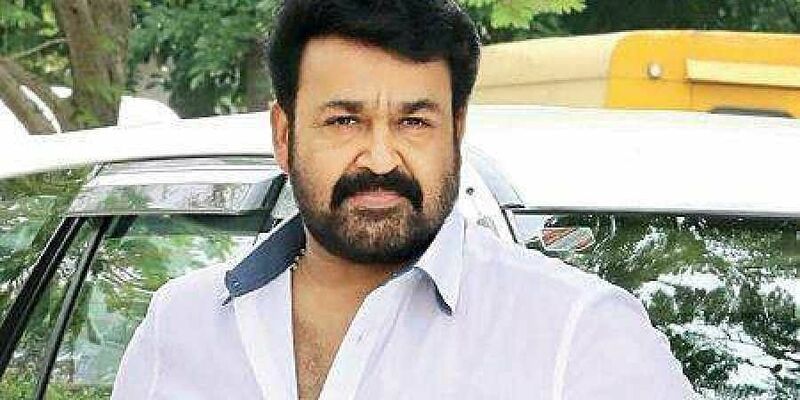 Mohanlal is currently working in Prithviraj's directorial debut Lucifer. His next will be Priyadarshan's Marakkar: Arabikkadalinte Simham.